Introducing a new significant feature to our trip planning service. Flight Following uses real-time weather and airspace data to reduce the impact of disruptive events on your journey. This global view allows our team to optimize operations and communicate directly with the aircraft’s crew, assisting in real-time decision making. How will Flight Planning benefit you? 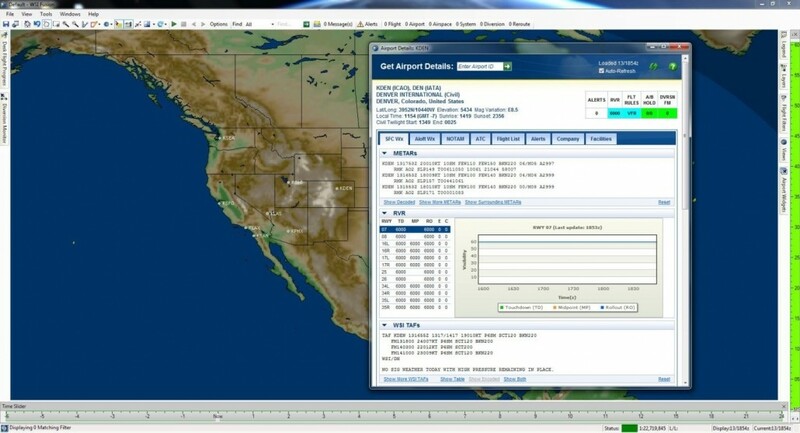 You can be sure of accurate information – flight data is integrated from multiple sources, including Surface: ASDE-X; FAA ASDI: USA, CAN, UK, Oceanic; EUROCONTROL: CFMU/EFD; ADS-B, MLAT internationally; and customer data from ACARS, and SATCOM.